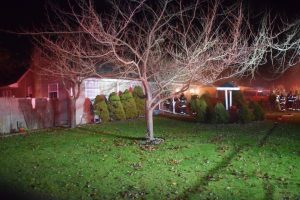 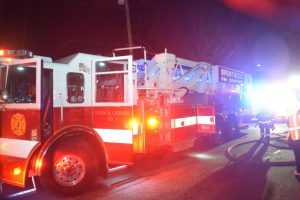 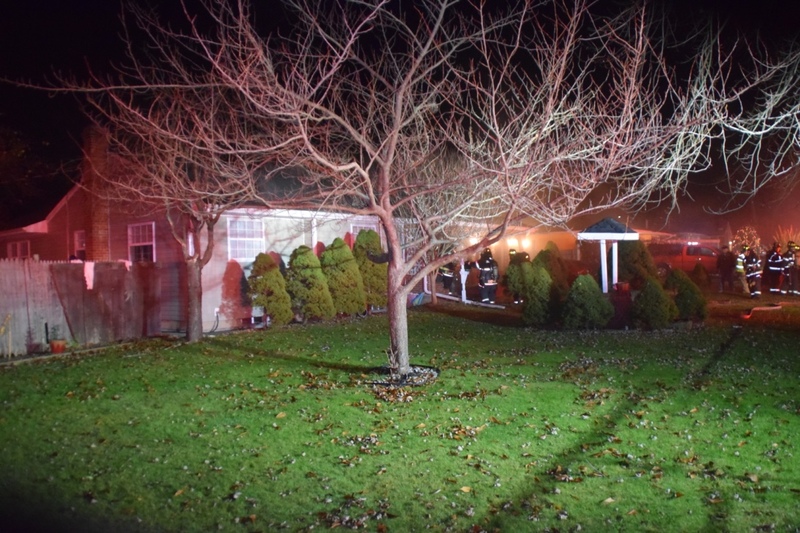 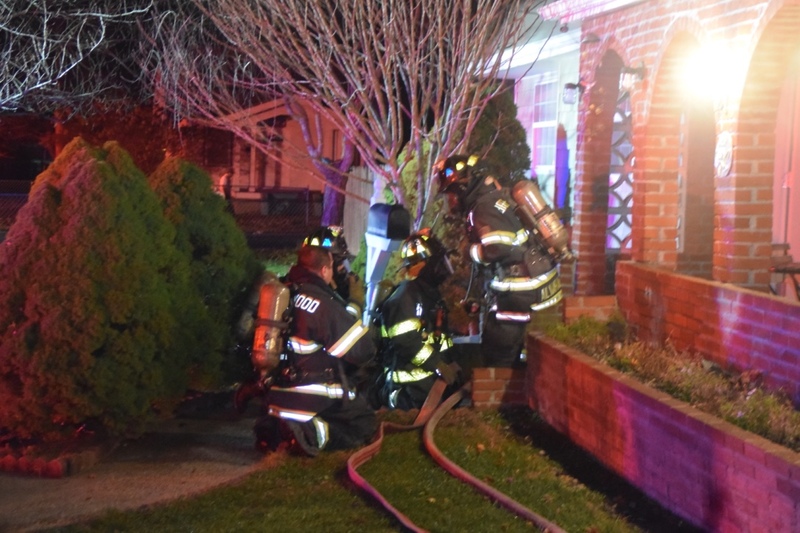 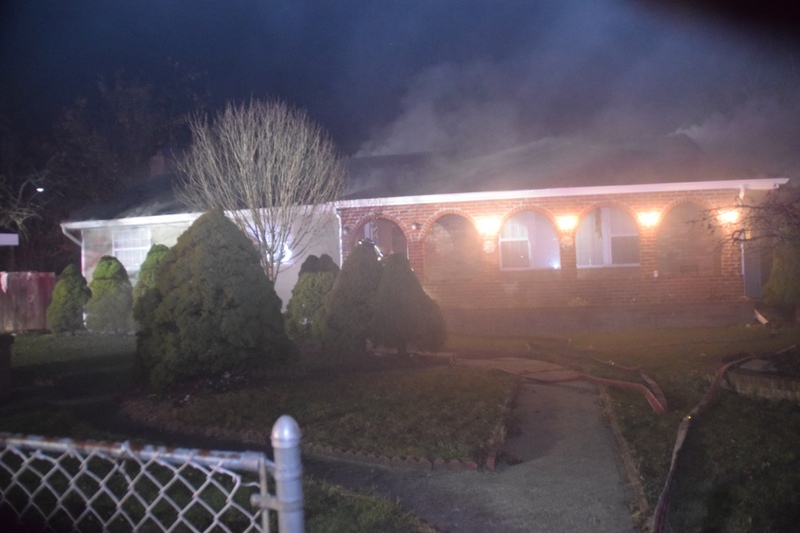 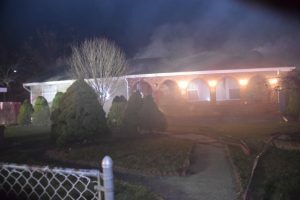 On Friday, December 11th at 2020 hours the BFD was alerted for a reported Structure fire at 47 Van Cedar Street. 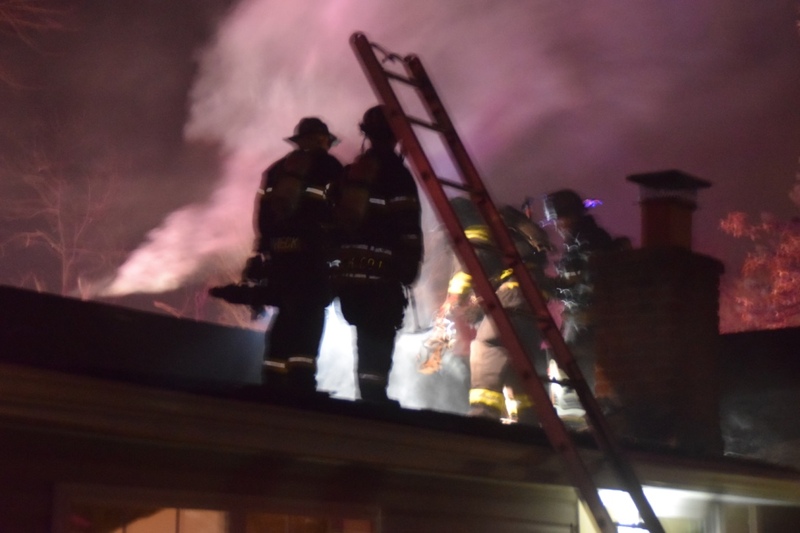 2nd Assistant Chief John Boyle was first on the scene and observed heavy smoke coming from the structure. 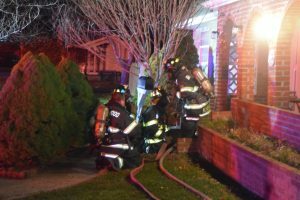 He ordered the working fire to be transmitted and the first Engine from Company 2 arrived on the scene and proceeded to stretch attack lines. 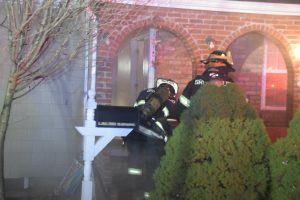 3rd Assistant Chief Ed Kelly arrived and assumed the role of Operations Chief. 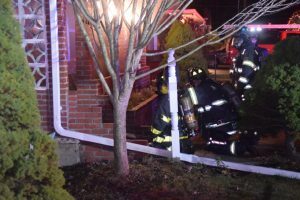 Mutual aids where requested from Commack, and Bay Shore as well as Brentwood Legion.